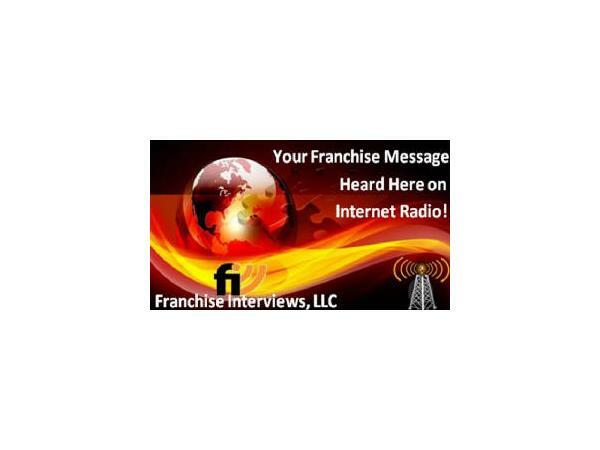 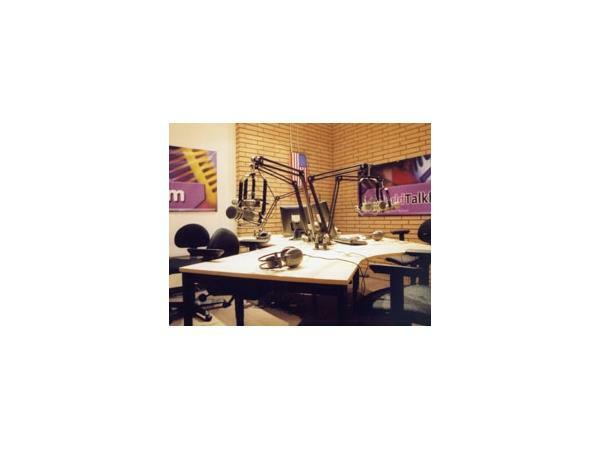 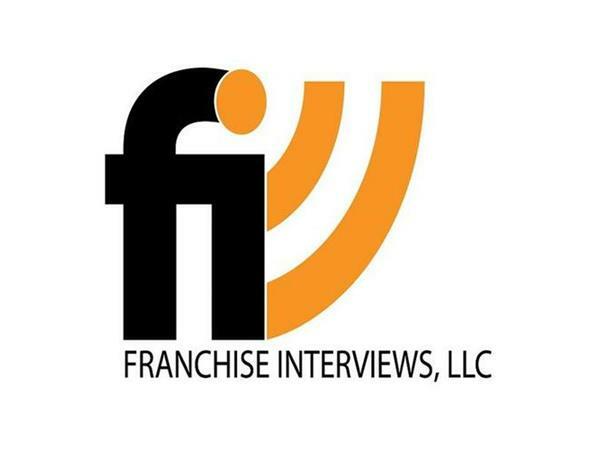 We are meeting Mark Van Wye, CEO of Zoom Room. 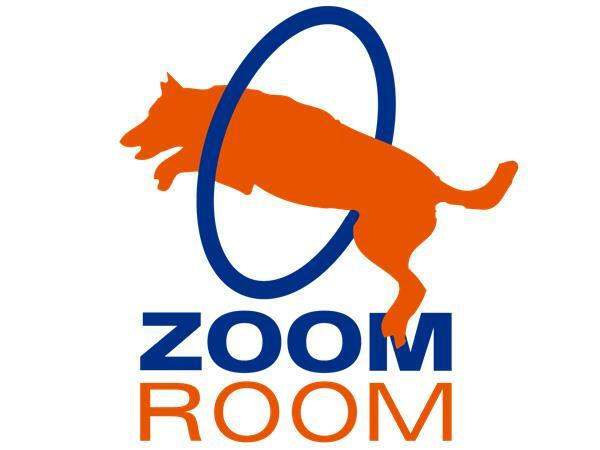 Zoom Room is an indoor dog gym and training facility where owners and their dogs come to play, train and socialize with their dogs in a climate-controlled environment. 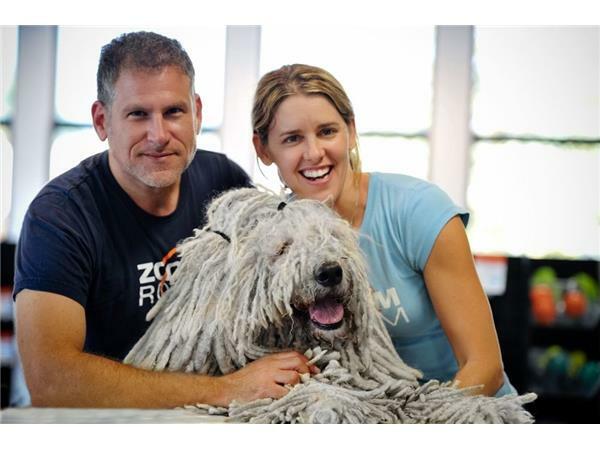 In contrast to other training facilities where the dog is trained by the store, Zoom Room's dogs are trained by their owner, creating a one-of-a kind relationship. 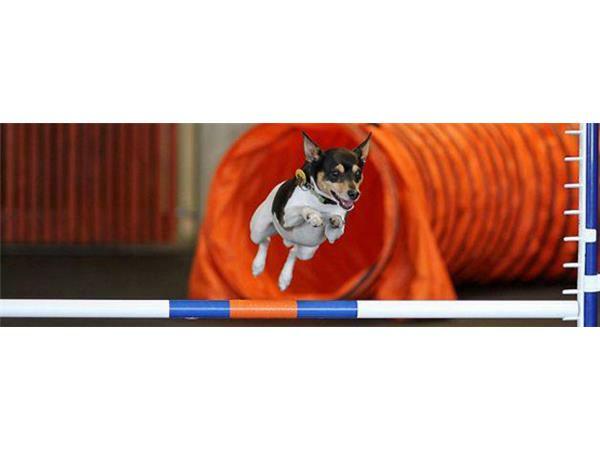 The current need for dog training and socialization and how this helps pet owners fully understand their dog's behavior. 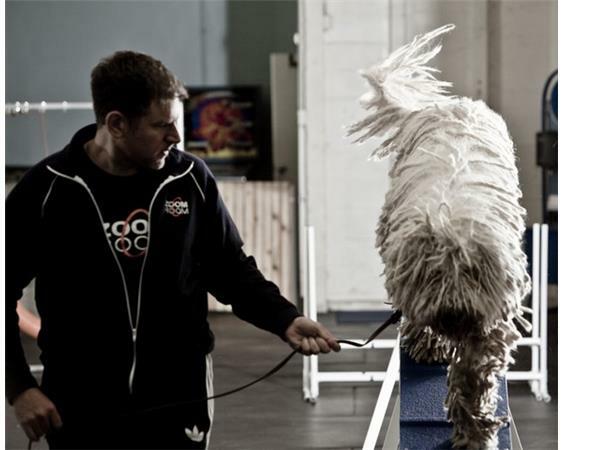 The unique approach Zoom Room takes to pet training by offering a place where the owner trains alongside their dogs using only positive reinforcement, and the array of specialty classes. 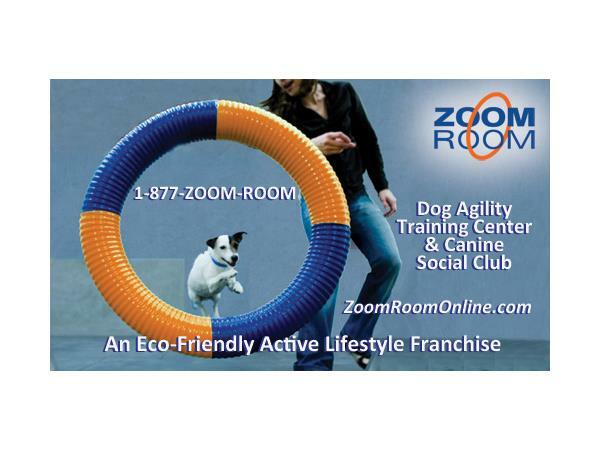 Other ways Zoom Room helps pet owners deepen the bond with their furry friends including hosting birthday parties, holiday parties, doggie discos, agility league and more.